Changelly is among the more popular instant cryptocurrency exchanges. With more than 90 altcoins to exchange or buy, Changelly has a long list of trading pairs to offer customers. 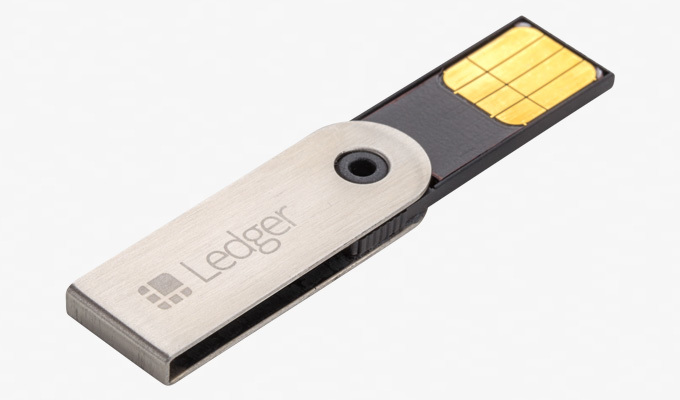 Ledger is a cryptocurrency hardware wallet that comes in the shape of a USB drive. It’s designed with robust safety features and is excellent for storing digital assets. Also it provides a safe way to execute digital payments.